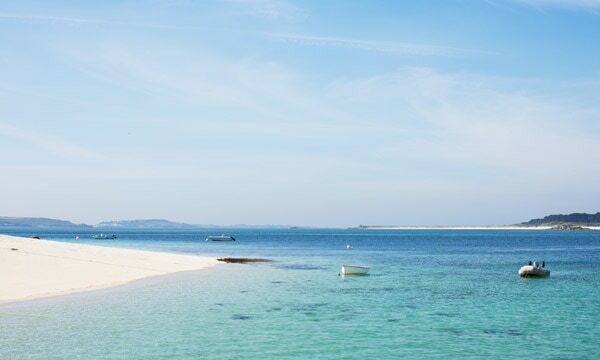 Travel Scilly: Grab your camera and explore the extraordinary islands by boat. 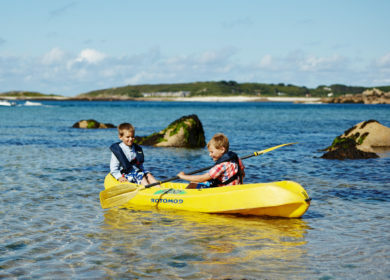 Home> Blog> Activity guides> Travel Scilly: Grab your camera and explore the extraordinary islands by boat. What would be your ultimate holiday experience? How about spotting a pod of breaching dolphins, exploring an island that’s been uninhabited for over a century, or catching some mackerel for your dinner? 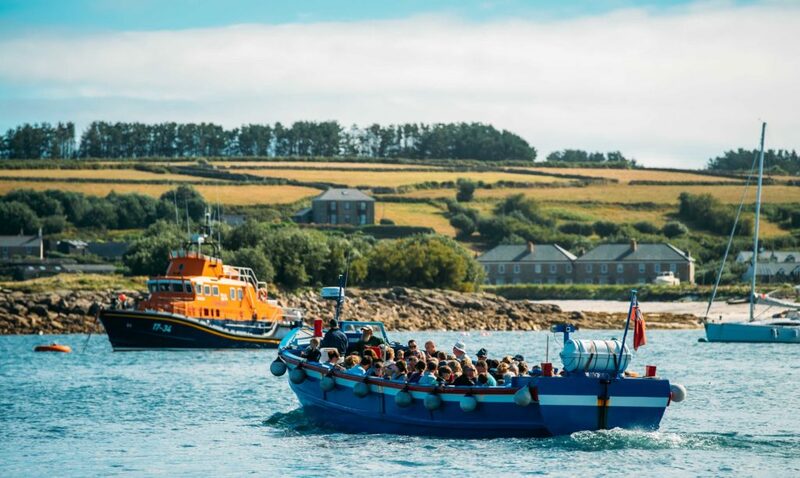 Memories of Scilly are often made at sea, so rather than limit your stay to just one island, head to the quay and explore all that Scilly has to offer by boat. 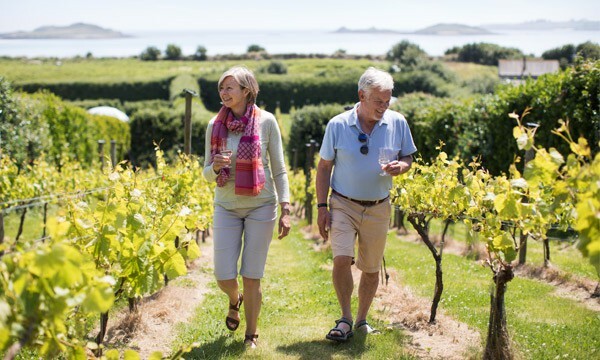 This is the second of our ‘Travel Scilly’ blogs, in which we take a closer look at the many different ways you can explore Scilly’s beautiful bays, winding coa­stal paths and heathered hills. We’ set sail for an adventure with the St. Mary’s Boatmen’s Association, a group of ten individual boat owners, who work together to transport visitors between the islands. Whether you want to relax on the white-sand beaches of St. Martin’s, go wildlife watching around the coast of St. Mary’s, or pop into the Turks Head on St. Agnes for dinner; the St. Mary’s Boatmen’s Association has got you covered. Hi Joe! Boats are obviously a big part of life on Scilly, what role does the St. Mary’s Boatmen’s Association play? Yes, boats are fundamental to getting around! 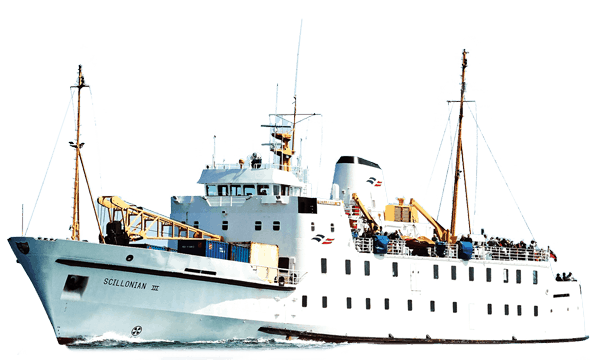 The St. Mary’s Boatmen’s Association has ten boats and our largest can carry 100 passengers. 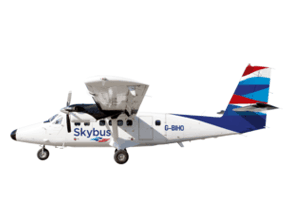 We transport visitors from St. Mary’s to the four other habited islands (St Martin’s, Bryher, Tresco and St Agnes) and to one of the uninhabited islands, Samson. 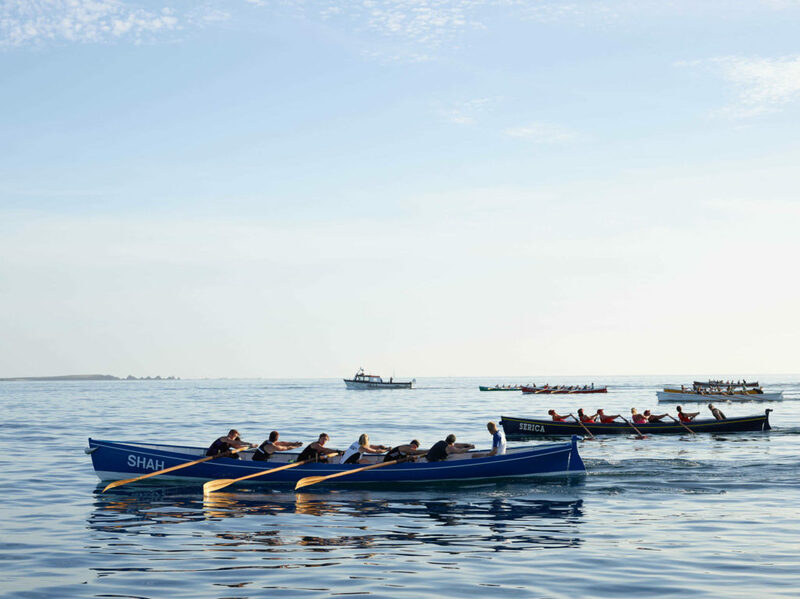 Lots of people also use us for evening trips – to go and eat at the Crab Shack on Bryher or to watch the gig racing. The gig races are held on Wednesday and Friday evenings. 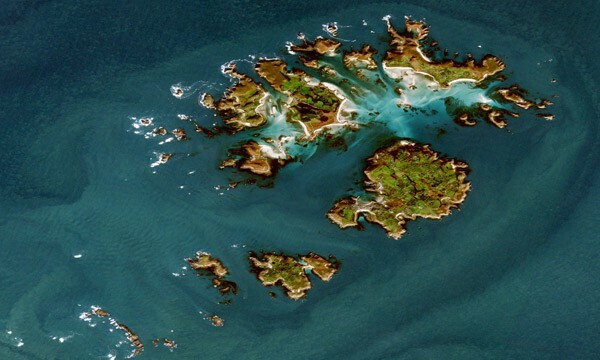 They are usually between the islands, from St. Mary’s to St. Agnes, Tresco or St. Martin’s. We have one boat to start the race and then another follows it. It’s an exciting slice of island life. What do you love most about travelling around Scilly by boat? I like the different weather, the varying conditions and the lovely scenery of course. We see lots of wildlife on our trips – just last week we saw dolphins around Peninnis Head! What a photo opportunity! Speaking of photos, which of the routes is best for holiday snaps? That depends on what you’re into. If you head up to the Western Rocks on a circular trip, then you can look out for puffins. Afterwards, you can stop off on St. Agnes for a walk or go to the beach – it’s perfect for families. Which route would you recommend for couples? 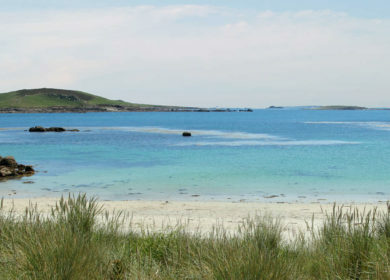 Tresco is very popular because of the gardens, and the route to New Grimsby is lovely and scenic. If you do the St. Agnes trip you can take an evening boat and have supper at the Turks Head. It’s ideal because there is just the one quay, and you can roll out of the pub and straight onto the boat! Which of the routes is your personal favourite? I like doing the circular trips, which head up and around the Western Rocks. 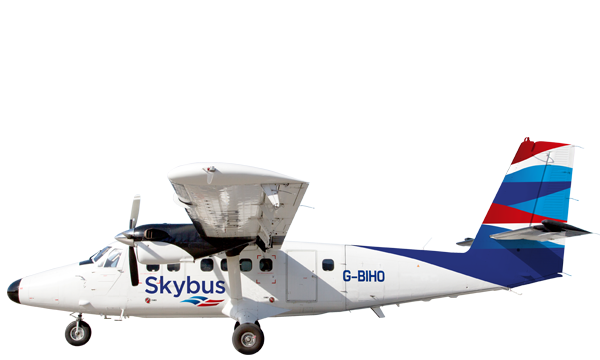 You can also book specialist trips to go fishing, to see the seabirds, or to go and find blue sharks. That’s a really interesting trip, because we catch and release the sharks, tagging them to monitor their movements. 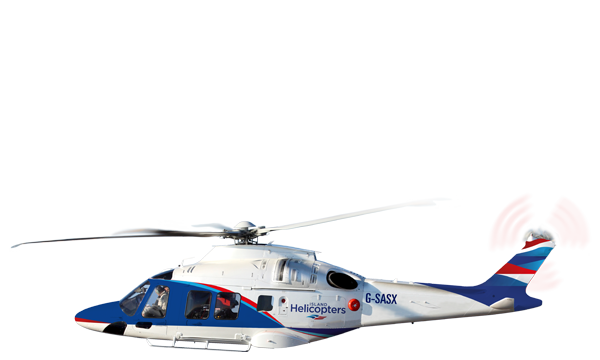 By finding out more about where they go, we can help to manage their numbers. How late do the boats run? During the season, which is from the 1st April – 31st October, our boats run until around one hour after sunset. There’s no need to book, unless you’d like to go on one of our specialist trips – if the boat times are advertised in the harbour, then we can take you. 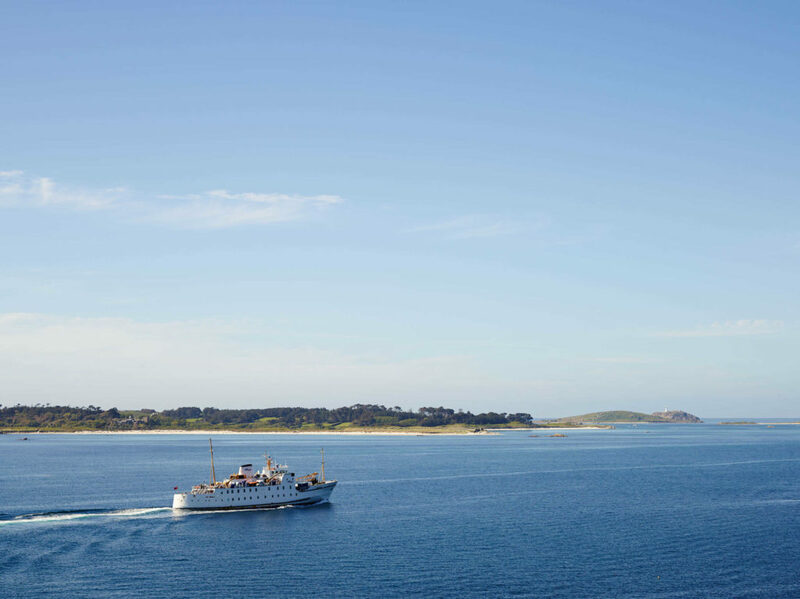 Set sail with us this summer and explore Scilly from the sea. 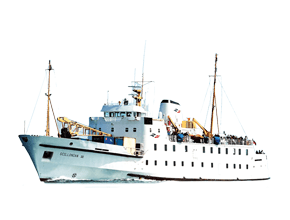 Hop aboard the Scillonian III passenger ferry and we’ll whisk you from Penzance to St Mary’s Harbour in just three hours, with sea views and a sneak peek at the islands giving you a taste for adventure before you arrive. If you’re eager to get out and see more, you won’t need to stay on dry land for long – simply look out for the blackboards in St. Mary’s quay for the day’s sailing times.